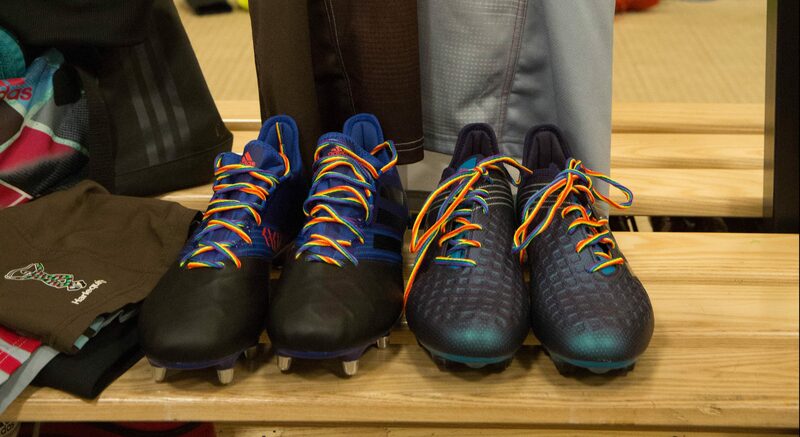 England Rugby will continue their promotion of Stonewall’s Rainbow Laces campaign at Twickenham Stadium this Saturday, with the organisation selected as match day charity for both Quilter Internationals. The campaign will initially be promoted during the men’s international between England and Australia (3.00pm kick off, live on Sky Sports Main Event), as well as during the subsequent Red Roses fixture against Ireland (5.40pm kick off, live on Sky Sports Main Event), with Rainbow Laces LED and big screen VTs. Stonewall’s Rainbow Laces campaign allows everyone involved in sport to show their support for LGBT equality and inclusivity. 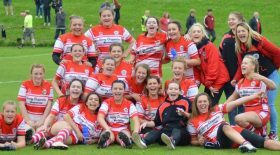 As part of England Rugby’s current four-year strategic plan, the governing body re-stated its ongoing commitment to diversity and inclusion at all levels of the game. This is the second year the RFU has worked with Stonewall, in a partnership made possible by Try for Change, an England Rugby programme raising money to use the power of rugby union and the sport’s values to improve the lives of marginalised and disadvantaged people in England and across the world. “We are delighted to be continuing our support for Stonewall and their Rainbow Laces campaign. Rugby is a game for all and we are committed to ensuring that rugby provides an inclusive and welcoming environment across every level of the game,” said Steve Grainger, Rugby Development Director at the RFU.